A smattering of Broadway stars gathered on January 15 to celebrate 90 years of Disney's beloved mascot, Mickey Mouse. 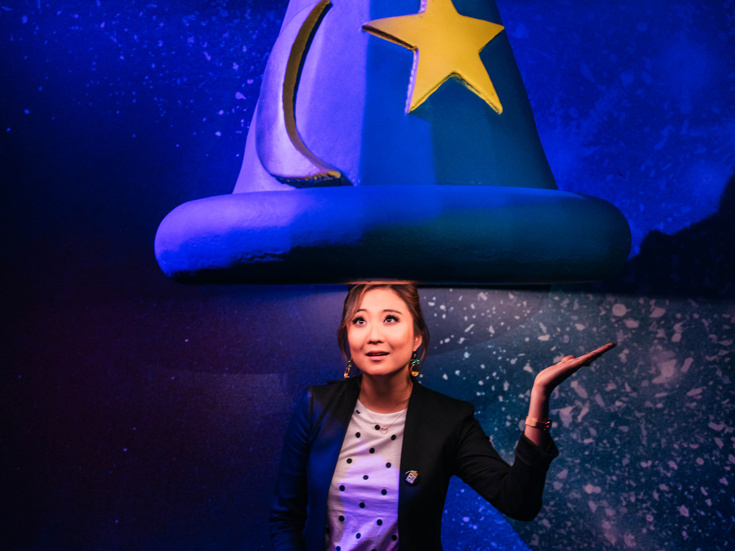 Disney Theatrical productions Newsies, The Lion King, Frozen and Aladdin were represented by cast members past and present at the event, held at Mickey: The True Original Exhibition in New York City. Check out the gallery below to see favorites like Ashley Park, Jelani Alladin, Stephanie J. Block and more honor the big-eared icon.